Is a Total Cleanse Right for Me & My Body? A total cleanse helps your body get rid of toxins throughout and quickly allows your body to function the way it should. You should always talk to a knowledgeable health care professional before performing any cleanse, to make sure you are healthy enough for it. 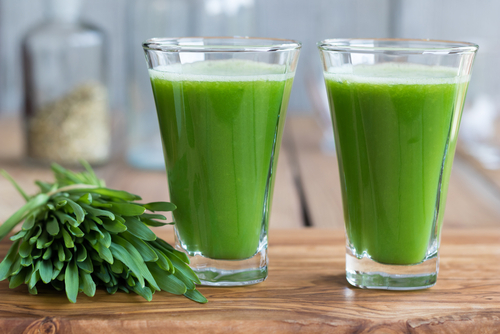 In general, most people are not healthy enough for a total cleanse. It can shock the body, cause illness, or damage internal organs. It can also cause your medications to work either too well or not well enough, creating other problems. Most people benefit from a total cleanse because it helps your body work better. It’s probably better that you start with a series of smaller, less intensive cleanses to get your body ready for a final, total cleanse. That way, you get rid of many of the toxins in your body without getting sick or causing any further problems. Ask yourself these next couple of questions. See if the answers we provide below help you to decide if a total cleanse is right for you. Some medications require that you have something in your stomach to buffer the medication and stomach acid. Some medications also need food to delay entry into the intestine. There are also some medications that can be absorbed too quickly if there is no food or minimal food in the intestine. This can cause a dangerous overdose. Additionally, your liver may become depressed with the lack of food, thus creating a hazardous build-up of medication in your system. Also, many medications have coatings that help you swallow them. For many people, these coatings upset the stomach if you do not have something to buffer them. 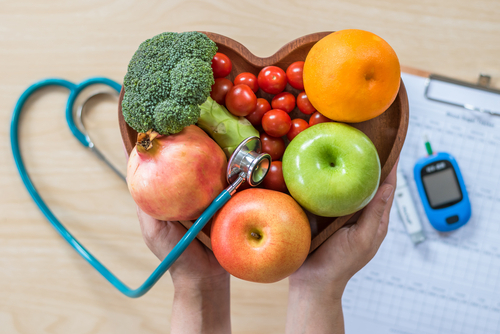 Some medications, most notably diabetic medications, require a consistent amount of carbohydrates to be ingested to maintain an adequate glucose and insulin balance. You need to discuss with your doctor the exact mechanism of how your medication works and if your medication can be taken on an empty stomach, without food. Once you know how your medication works and your doctor agrees that a cleanse will be safe to take with your medication, you can then attempt a cleanse. Do you feel okay if you skip a meal? During a cleanse, especially the total and lengthy cleanses, you will go through an adjustment where your body resets to the lower amount of intake. This can leave many people feeling fatigued, irritable, faint, and miserable. These mood swings aren’t dangerous, but they can cause problems with friends and family who don’t understand what you’re doing. 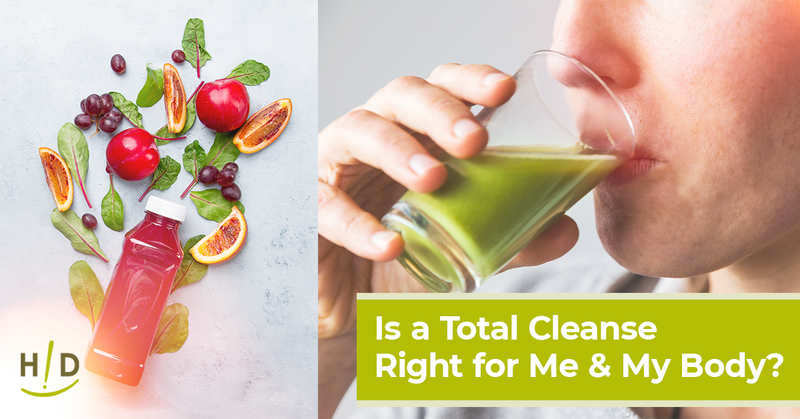 For people with diabetes, low blood pressure, or medical issues that rely on a consistent food intake, jumping into a total cleanse could cause serious health problems. The lower input of sustenance could cause your sugar levels, blood pressure, or other body functions to drop below a healthy point. Do you have the time and energy to make the drinks for yourself? Additionally, do you have a family who relies on you to make their food? As part of the family, many times the person who’s most interested in getting healthy and looking for better nutrition provides the meals for the rest of the family. In this case, your family will still look for regular food and not be on the cleanse with you. Do you have the dedication to create your juices plus their meals? Do you have the willpower to make their food without tasting it or eating it? Also, many of the drinks on a total cleanse require time to make, especially making them fresh in the morning. Do you have time in the morning to make these fresh drinks? It generally takes between 20 and 30 minutes to make these drinks. Finally, do you have the support of a family member or friend who will help you to decide if the negative symptoms you’re feeling are a real medical emergency or just a healing crisis? Many times, during a cleanse, people experience a healing crisis. This is where the body is flushing out enough toxins to cause a person to feel sick. 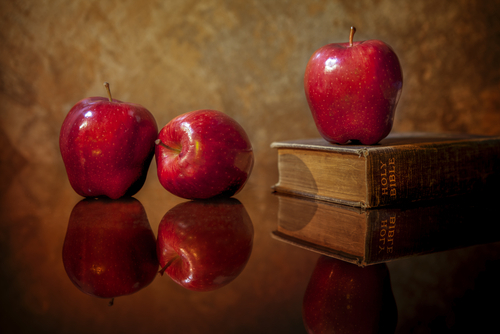 After the body takes care of the toxins, generally, a person feels much healthier and better. However, if the body releases too many toxins into your system, and it overwhelms your body’s natural detoxification pathways, it could end up poisoning your body. This is a real medical emergency. Unfortunately, it’s tough to tell the difference between a healing crisis and a real medical emergency. A total cleanse is a fabulous way to get rid of toxins and make your body work more healthily and efficiently, but it is a tough procedure that could have severe consequences. Review the questions above to make sure you are both healthy enough and prepared enough to go through a cleanse of this magnitude.